Home » News » Fuelling Your Ultra Training – The Big 3! Fuelling Your Ultra Training – The Big 3! Team Nutrition are looking after our hydration needs for the LSU 2015. Mary Wilkinson, head of Sports Science & Research at Team Nutrition has pieced together this article to help you plan for the big day or just life in general! The aim of this article is to explore the role of the three major macro nutrients; carbohydrate, fats and protein in your training diet. Examining how to achieve your energy (calorie) needs in a healthy way which best supports your unique requirements as you train for an ultra race. As well as providing tips about to supplement your diet to maximise your training and recovery. A healthy, balanced diet is the foundation not only for good health, but also successful ultra running, but what is a healthy balanced diet and how do the demands of training for an ultra race effect your nutritional needs? 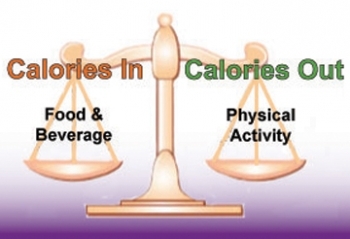 The most commonly talked about components of diet are typically calories, fat and carbohydrate and with good reason; Calories indicate the total energy you take in to your body and fuel your activity. Fat is usually viewed negatively, leading to obesity and heart disease and carbohydrates as generally seen as the best source of energy for runners. But these perceptions are basic and don't provide the balanced approach to ultra training nutrition that is required. 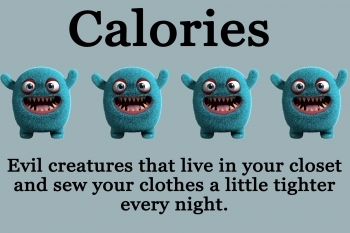 Let's start by looking at your total calorie needs for the day. The UK health bodies recommended that men require approx. 2500 Kcal a day and women approx. 2000 Kcal. Although a sensible guideline for the general public, these guidelines are highly variable, depending on age, metabolism and physical activity. 20% protein (e.g. meat, fish, cheese, nuts etc. TOP TIP – Ultra Runners will generally have a higher calorie need than the general public, but make sure you balance carbohydrate, fat and protein levels. 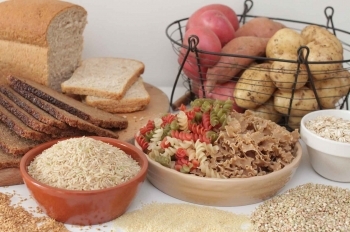 Carbohydrates - Whats your chosen fuel? The easiest fuel for your body to use is glycogen. There are stores of glycogen in the liver and muscles, but these only provide sufficient fuel for 90 to 120 minutes of vigorous energy. Therefore, if you are planning to run longer than this, and you don't take on extra fuel you are likely to run out of energy and either slow down significantly or have to stop. Carbohydrates are the easiest source of fuel for the body and by eating carbohydrate rich foods prior to and during training will help to protect your body's stores of glycogen by burning the ingested carbohydrate first. When training, it is recommended that you consume 3 to 4 grams of carbohydrate per pound of bodyweight (360 to 480 grams of carbohydrate per day for a 120 lb runner). During training you can absorb between 30 and 60 grams of carbohydrate per hour, but to reach the higher levels of absorption you need to take on board carbohydrates that are absorbed using different pathways. The Pura Energy and Endurance Drinks have been specifically formulated with glucose and fruit fructose to help maximise your energy intake. By drinking 600ml of Pura Energy you will obtain 50g of easily digested energy alongside vital fluid and electrolytes. Aim to consume one serving an hour to maintain energy levels. Clearly carbohydrates are a very important fuel for the body, but not all carbohydrates are the same. 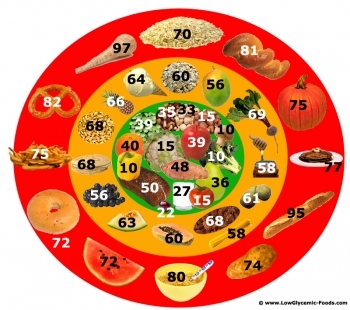 Carbohydrate are categorised according to their Glycemic Index (GI), this reflects the speed at which they are absorbed into the blood stream and available as energy. 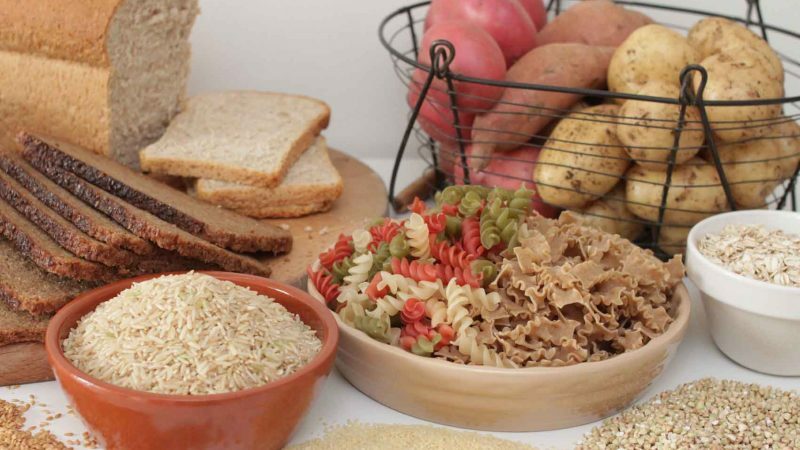 Foods with a low GI, those which enter the blood slowly are preferable for your general diet, with good sources including wholegrain pasta, rice and bread. Low GI foods are also excellent in pre- long training meals as they provide a sustained release of energy. High GI foods such as sugar, energy gels and potatoes are excellent sources of rapid energy during training. During long training runs it is advisable to take on board carbohydrates from mixed sources and mixed GI to keep blood sugar and energy levels stable. A suitable protocol for a 4 hour run may include consuming 300ml of high carbohydrate drink every hour to provide 30g of high GI carbohydrate from glucose and ideally fruit fructose. Add in a emery source bar to add about26 grams of low to medium GI carbohydrates and you are providing an optimal amount of energy that your body can use and staving off hunger by eating real food! NB. The energy delivery suggested in the form of long, medium and short chain naturally occurring sugars, is available in some sports nutrition products. I work with the 'Pura Perform' brand in order to formulate performance delivery from ingredients that are proven in science and good for you. So you will not find artificial sweeteners, flavours, aspartame, colour E numbers, corn syrup fructose and anti foaming agents in the Pura brand. Indeed any one of ingredients can make a difference to palatability and the comfort on your stomach while out on the trails, which will not assist your training or racing. Pura Perform Energy drinks will deliver 30g per hours and like the Trek bare we also suggest, are possibly the only sports nutrition brands that do not compromise performance / health with artificial ingredients. It is important to replace the glycogen you have used during training and the sooner you can do this after finishing the better. There is a 15 to 20 minute window during which your muscles are the most receptive to replacing glycogen. Aim to consume 0.5g of carbohydrate per pound of body weight within 30 minutes, ideally this should be high GI and is easily achieved with a recovery product such as Pura Recovery which provides 50g of carbohydrate per serving and also includes protein to promote muscle repair (see protein below). Ultra runners shouldn't be scared of fats as they are an important source of fuel during long events. 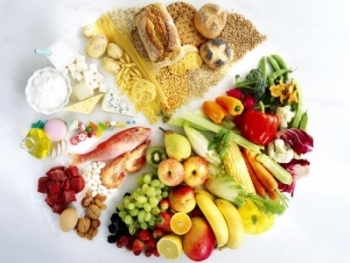 Fat is the most concentrated source of energy providing almost twice as much energy as carbohydrate. Additionally, whereas the body contains sufficient carbohydrate to fuel approx. 90-120 minutes of activity, even the leanest runners have sufficient fat stores to keep them running for over 100 hours! The key point about fat is to train your body to burn fat as a fuel more efficiently. Top ultra runners have started to increase the amount of fat in their diets, whilst slightly reducing the amount of calories from carbohydrate, some are going as far as 70% fat, 20% protein and 10% carbohydrate, but this extreme is perhaps beyond what is really needed. It does seem that ingesting fat helps to promote the use of fat as fuel, so a switch from 60/20/20 to 50/30/20 (Carbohydrate/Fat/Protein) may be advisable provided the fats are from healthy sources. Healthy sources of fats include nuts and avocados and the highly versatile Pura Pure Coconut Oil is an excellent source of super healthy medium chain triglycerides which are used immediately by the body as fuel. You can use coconut oil in cooking as you normally use oils, or you can take it as a supplement immediately before and during long training runs. It is worth noting that fat provides energy slowly, it can take 3 to 4 hours for the energy in fat to be released. This makes fat useful for fuelling really long training runs, but also means you need to plan your intake in advance to ensure the fuel is available when it's needed. TOP TIP – don't be scared of fat. Try increasing the amount of healthy fats in your diet, for example coconut oil, to help increase the amount of fat you use as energy and keep you going and going! Protein is often perceived as the bodybuilders fuel, but protein is equally vital for ultra runners. Protein supplies up to 15% of your body's energy needs, primarily for building, maintaining, and repairing tissues, especially muscle which is continually being broken down during training. However, your body doesn't have an energy store of protein, and therefore you need to replace the protein you use during training through your diet. 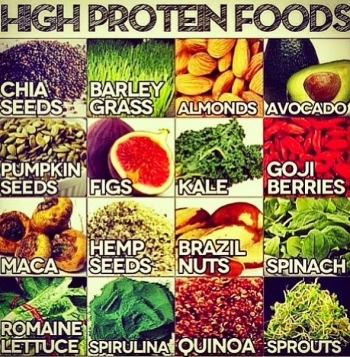 As well as being a crucial component for recovery, protein is also important during training. During the late stages of long training sessions (4-5hrs +) protein provides energy and by taking protein in the form of a 4:1 combination of Carbohydrate to Protein such as Pura Endurance Drink you are effectively recovering on the go by preventing the breakdown of muscle tissue and providing the protein building blocks to restore the damage. By taking protein on board during training you will speed your recovery and be better prepared to train again sooner, vital if you are doing back to back long training days. TOP TIP – consume protein as you train to help speed up recovery. Pura Endurance Drink provides an excellent source of energy and protein that is easy to digest and carry with you. 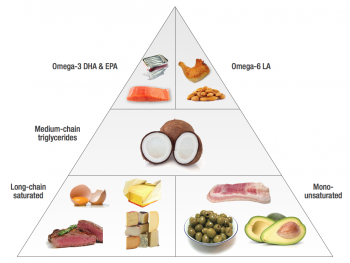 The focus of this article has been on the three macro nutrients. There are many other micro nutrients which are important to consider, but by generally sourcing your calories from healthy, natural foods you will be in a great position to attain these. A future article will look in more detail at micro nutrient needs specific to ultra runners and further articles will address hydration and race day nutrition and hydration tips.